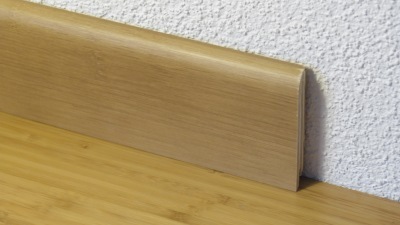 3-Ply click lock Vertical Bamboo – floating installation over sound insulation layer, surface matt laquered. 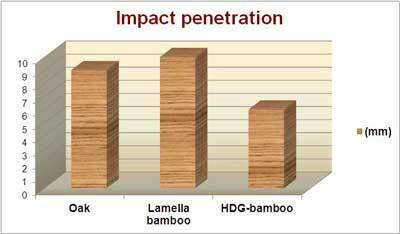 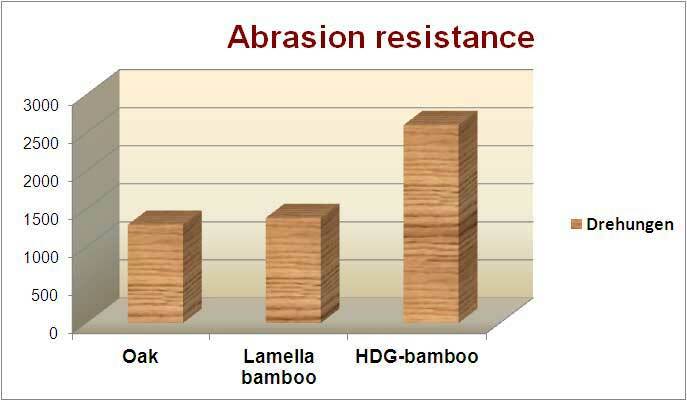 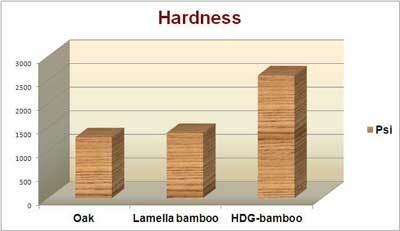 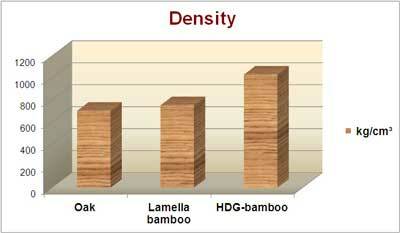 Horizontal and vertical bamboo-wood is manufactured by glueing strips of bamboo together to produce slats and beams. 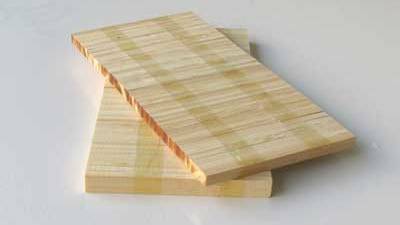 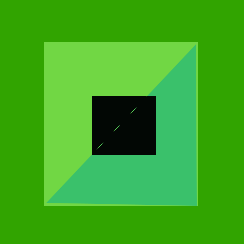 The strips can be glued either horizontally or vertically together which results in a horizontal or a vertical strip format. 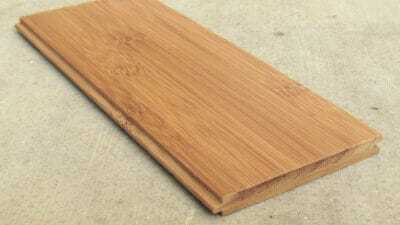 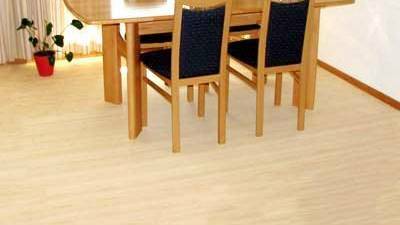 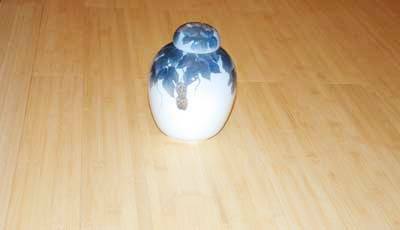 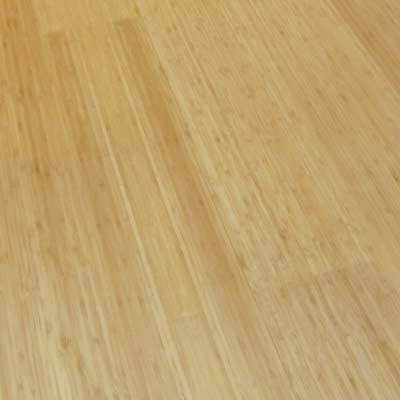 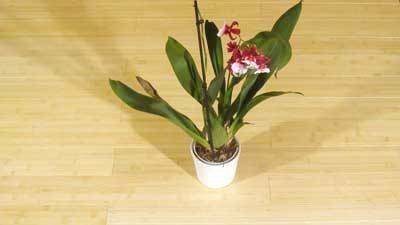 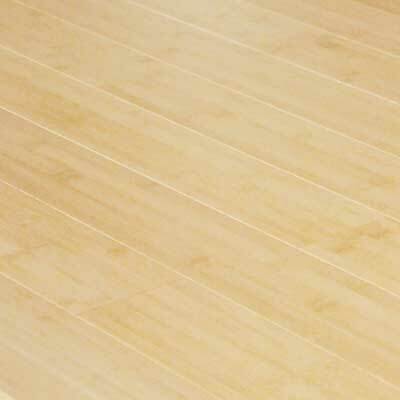 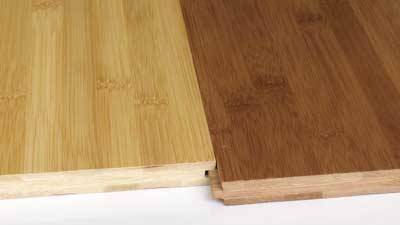 These types of bamboo flooring show a typical bamboo pattern to greater or lesser degree. 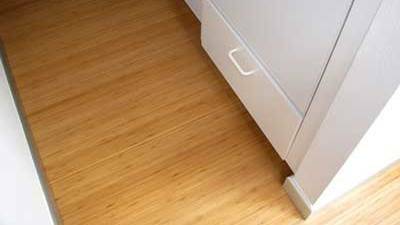 Strip bamboo floors are ideal for use where a bamboo ambiance is desired and where the warm natural colors of these products can impart in each room new design accents.